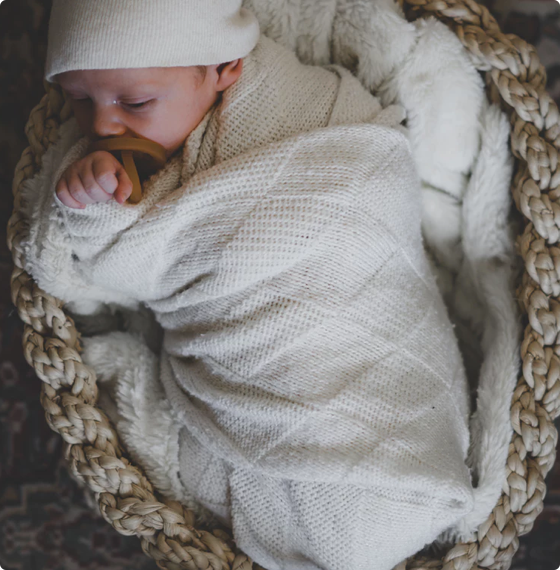 If you join our team of dedicated surrogates who are reliable and responsible, we promise you that Western Surrogacy will be by your side every step of the way. We will make sure that you have all the support and guidance throughout your journey as a Gestational Surrogate. Our fantastic case managers will educate you, match you and then walk with you through your clinic appointments, embryo transfers, ultrasounds, OB appointments and, finally, the birth of the baby you have lovingly carried for the Intended Parents of your choice. We work with you and are available 24/7. Please contact us for details and for a packet of valuable information to help you get started on your unique surrogacy journey! Are You Qualified to Be a Surrogate? A surrogate is a generous woman who is willing to be impregnated using InVitro Fertilization (IVF) or Intrauterine Insemination (IUI) procedures and then carry the resulting baby for the Intended Parents so they can complete their family. 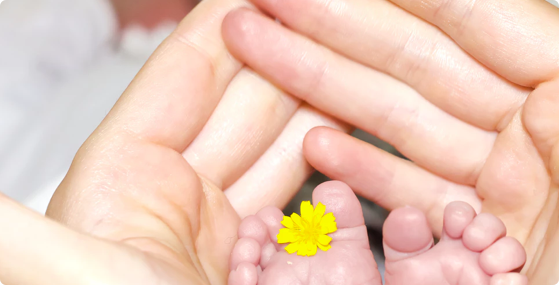 There are two types of surrogacy: traditional and gestational. Traditional Surrogacy is where the Surrogate uses her own eggs AND carries the child for her Intended Parents. This procedure is done in a doctor’s office through IUI. This type of surrogacy obviously includes a genetic connection between the surrogate and the child. Legally speaking, the Surrogate will have to disclaim any interest in the child to complete the transfer to the Intended Parents. Western Surrogacy, LLC does not work with Traditional Surrogates at this time. A gestational surrogacy occurs when the Intended Mother’s or a donor egg is fertilized outside the body and then the embryos are transferred into the uterus. The woman who carries the child is often referred to as a Gestational Carrier. 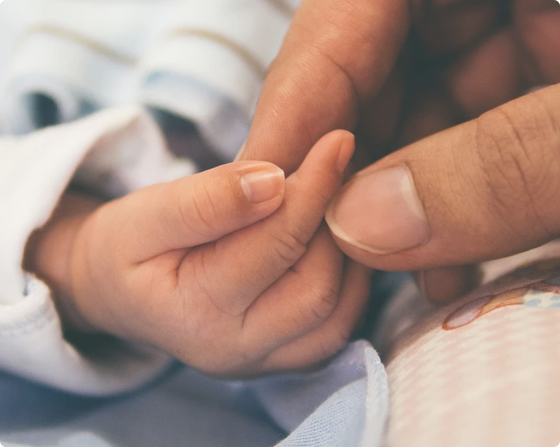 The legal steps to confirm parentage with the Intended Parents are generally easier than in a traditional because there is no genetic connection between child and Carrier. Western Surrogacy, LLC works with Gestational Carriers/Surrogates at the moment. We will make sure that you have all the support and guidance throughout your journey as a Gestational Surrogate.